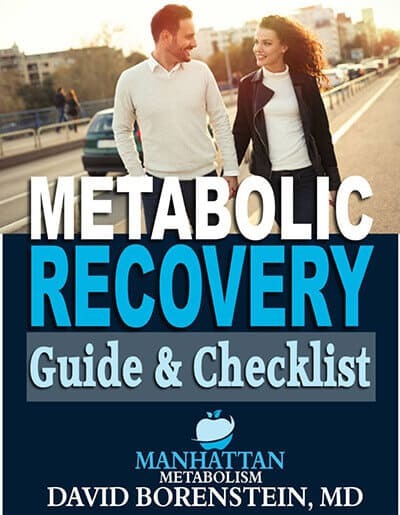 Thank you for your interest in my Metabolic Recovery Guide and Checklist. You can download your PDF copy here or right click on the cover image. 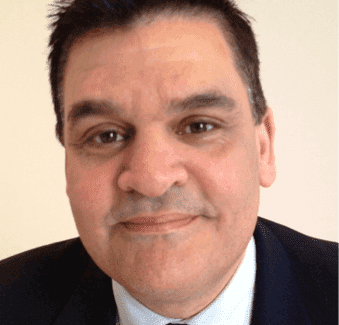 If you are in the New York metropolitan area, I also invite you to set up a consultation to get started. My office is conveniently located in Manhattan, on Columbus Circle. I designed my Manhattan Metabolism metabolic recovery and weight loss program to carefully identify and resolve all the factors that get in the way of your weight loss. I look forward to hearing from you. Together, we can and will jumpstart you on your way to feeling and looking better than ever!